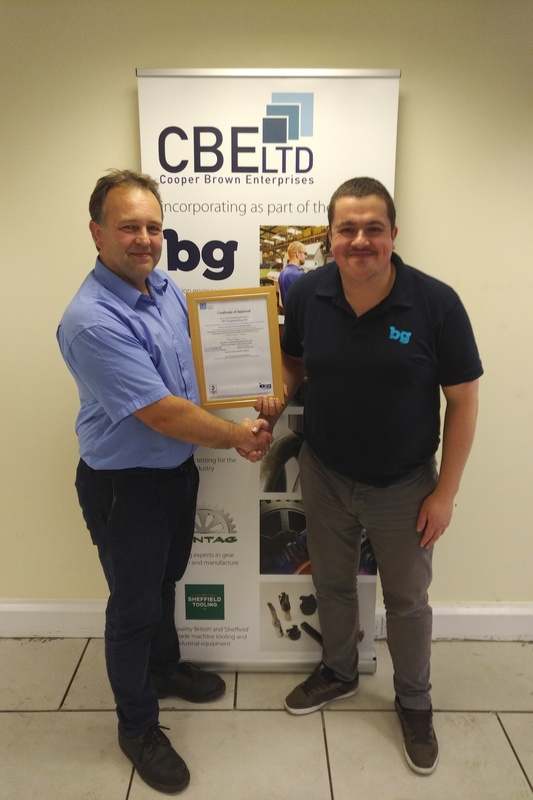 A leading subcontractor of precision machined components, BG Engineering, based at Williamthorpe Industrial Estate, Holmewood in Chesterfield, has secured AS9100 accreditation, the international management system standard for the Aircraft, Space and Defence (AS&D) industry. The achievement follows a rigorous external audit of the company’s QMS (Quality Management System) by Lloyds Register of Quality Assurance’s (LRQA) external board to ensure the company adheres to the strict procedures within the scope of the standard. For more information visit www.bgeng.com.